LONDON -- M. Night Shyamalan, the director known for his film-ending twists, brought his latest offering to London on Wednesday, comic book thriller "Glass" -- a tale merging two of his previous movies. 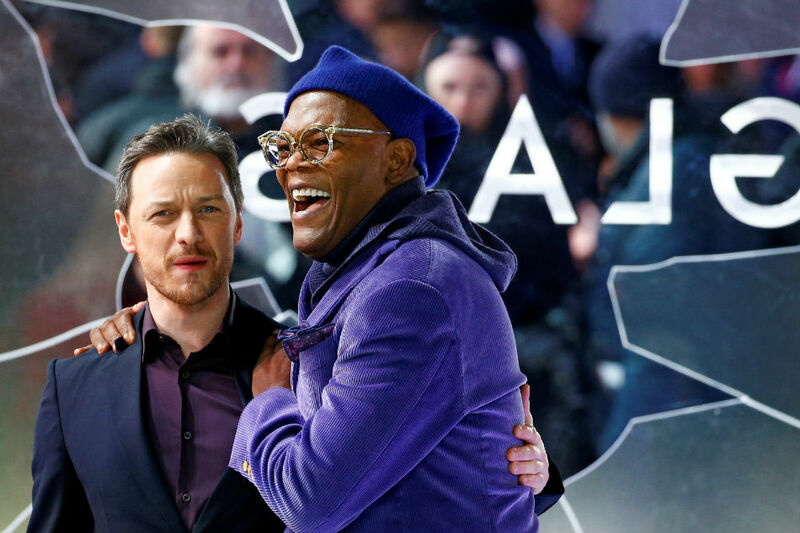 Willis and Jackson, who both starred in "Unbreakable" -- about a train crash survivor who discovers he has a new superpower -- were joined at the screening by McAvoy, who played Kevin Wendell Crumb, a man with multiple identities, in "Split." In the new film, Willis reprises his role as security guard David Dunn as he chases one of Crumb's frightful personalities. Jackson returns as the fragile Elijah Price, also known as Mr. Glass.